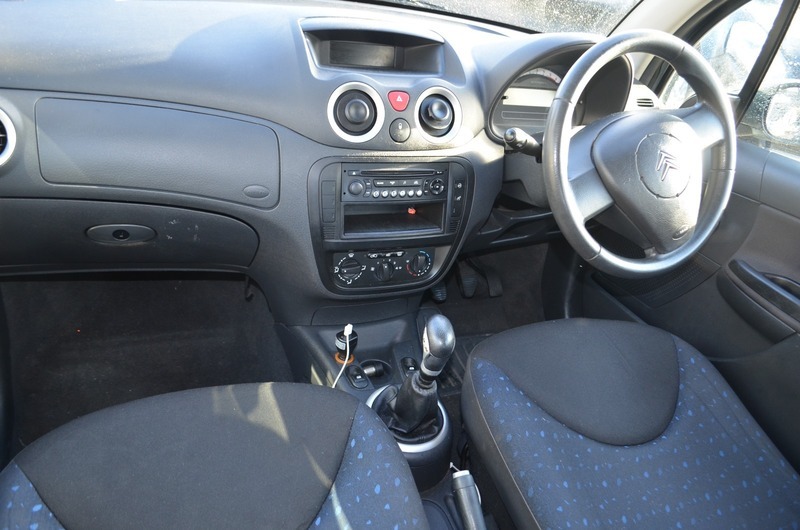 £30 ROAD TAX FOR YEAR, SERVICE HISTORY, OLD MOTS, GOOD MPG, ELECTRIC WINDOWS/MIRRORS. 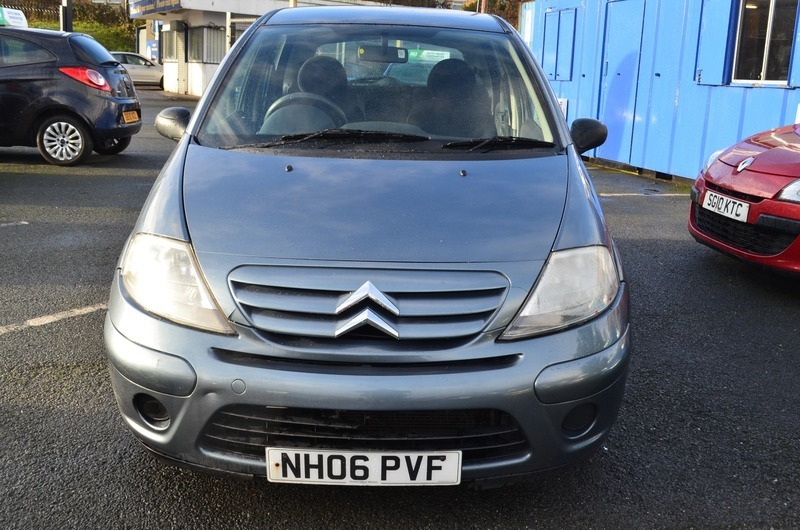 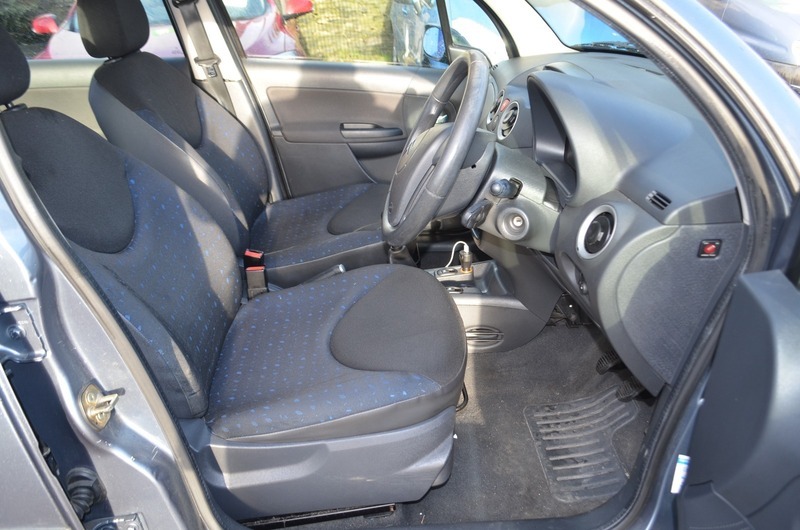 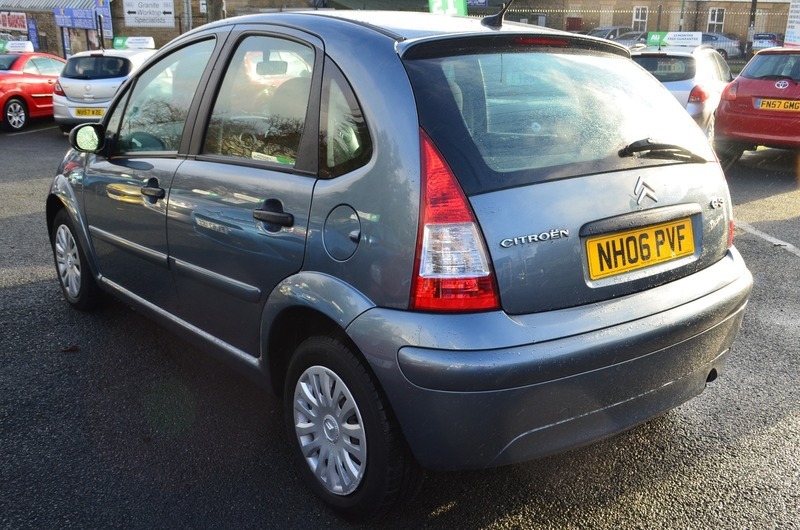 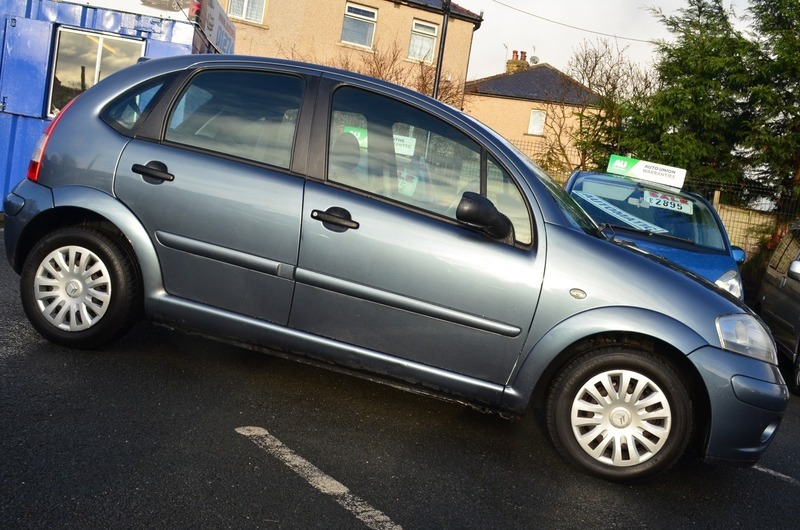 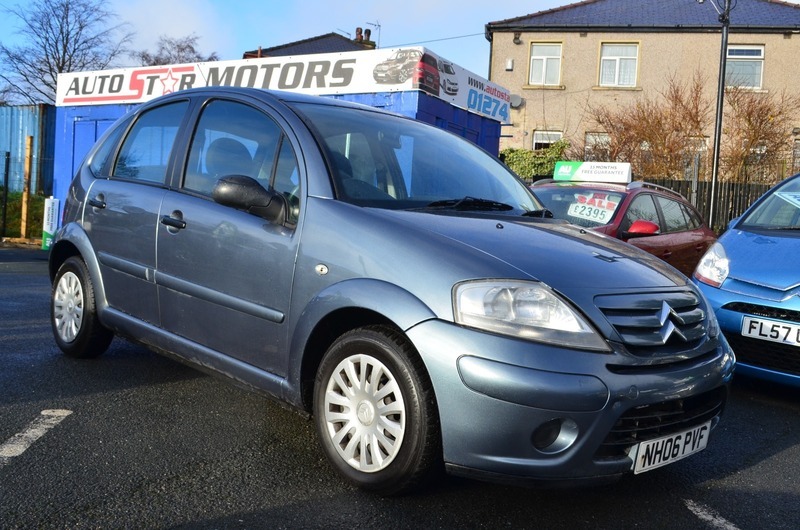 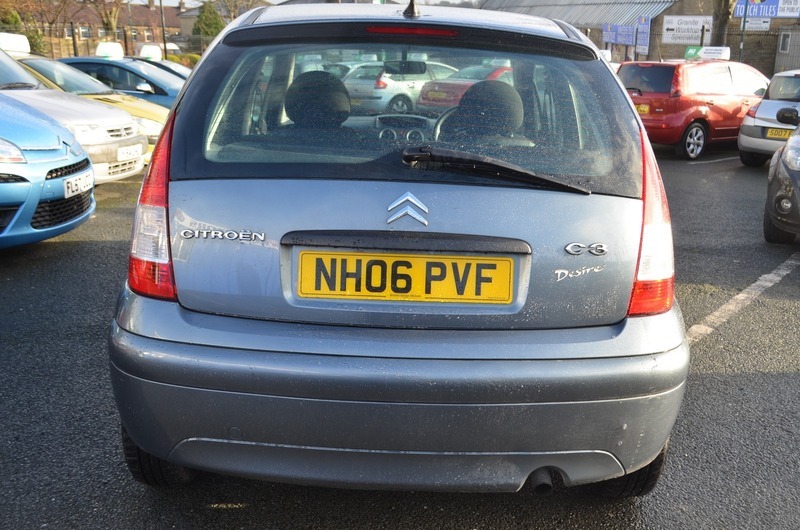 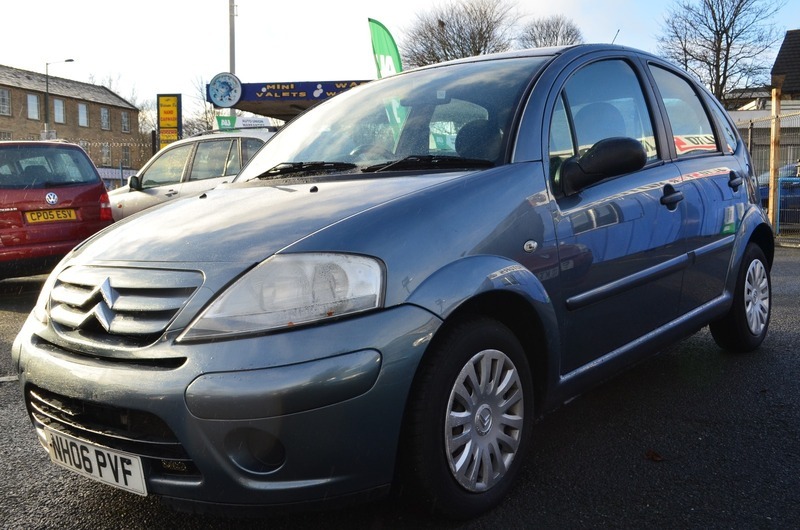 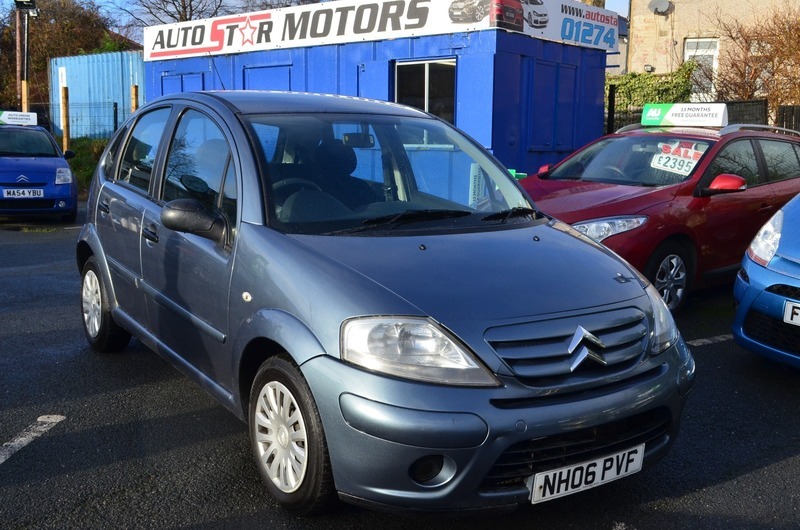 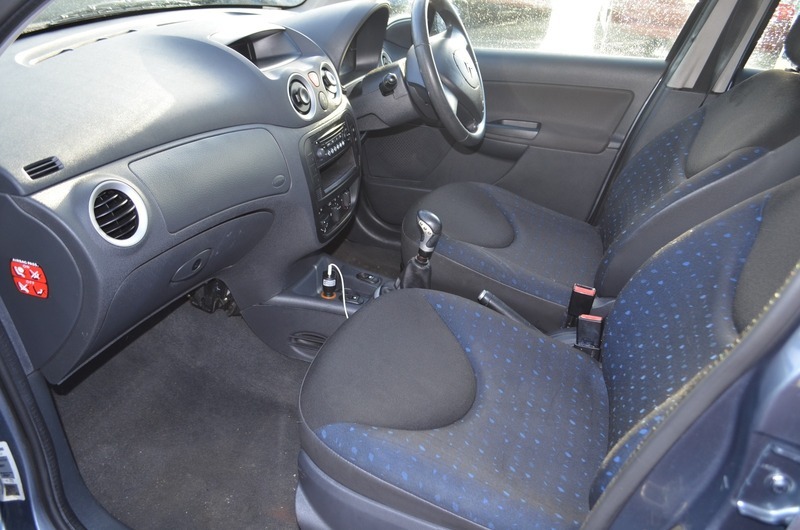 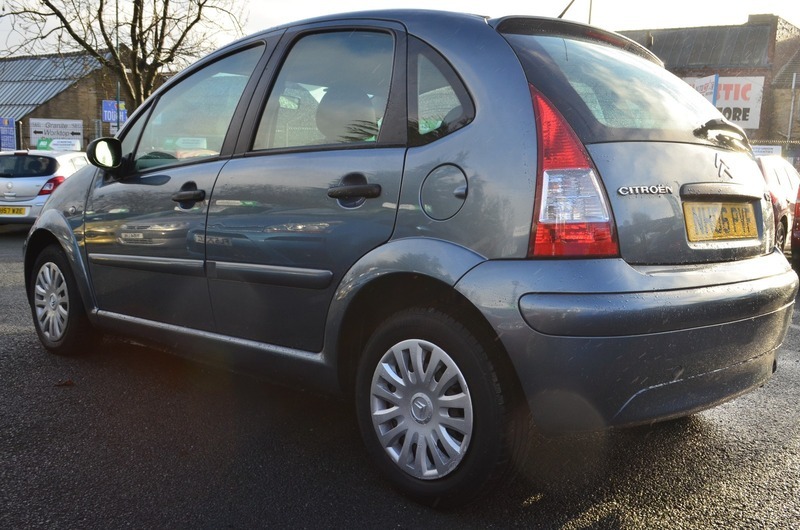 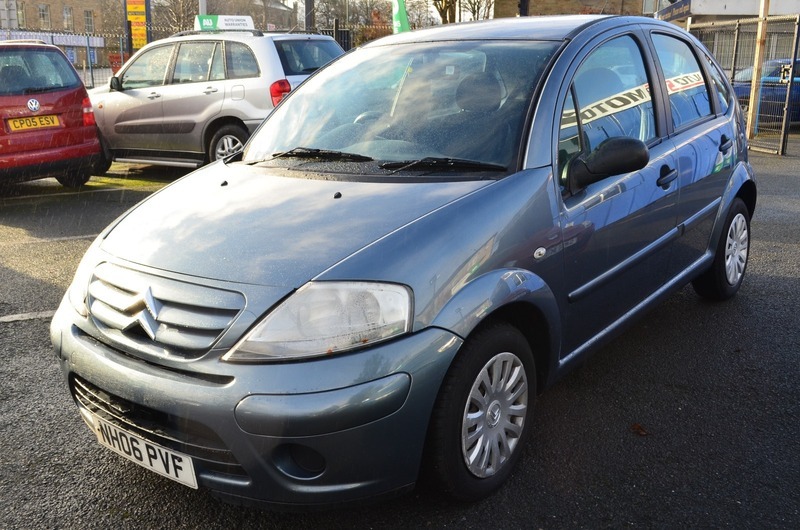 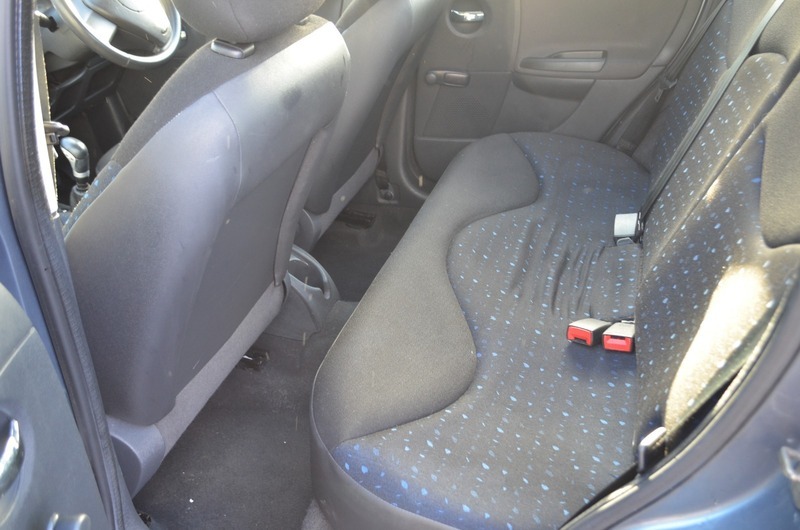 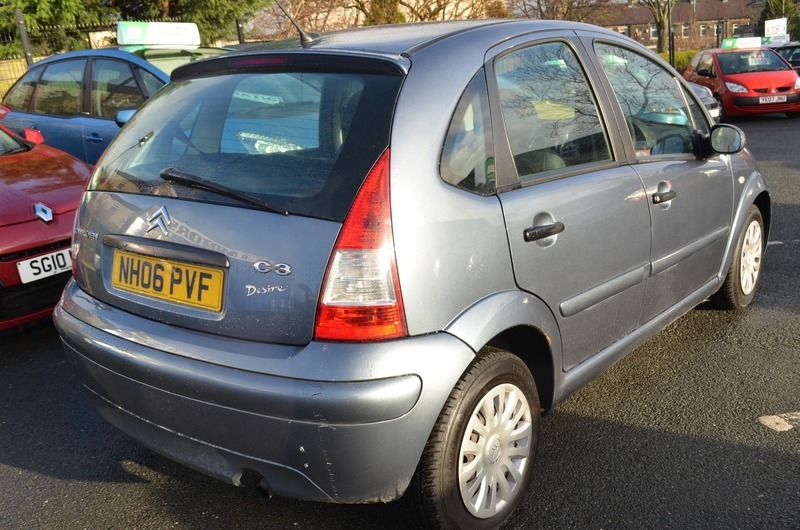 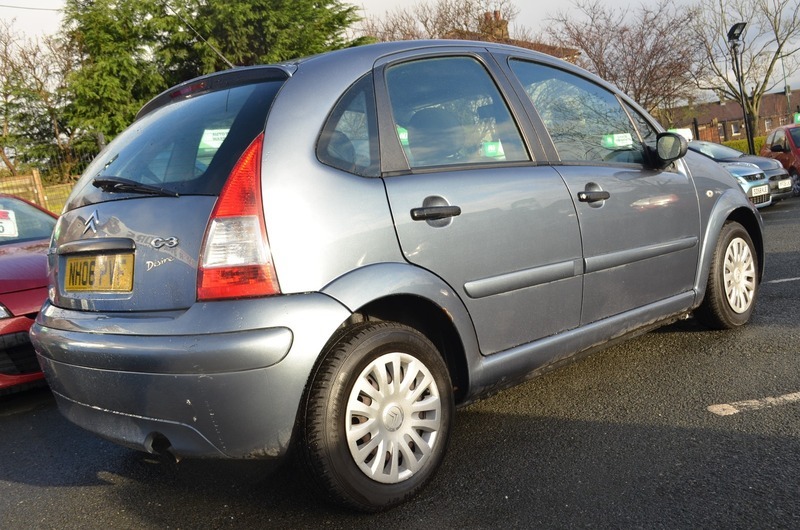 AC, POWER STEERING, Next MOT due 17/01/2019, Air-Conditioning, In Car Entertainment (Radio/CD), Electric Windows (Front). 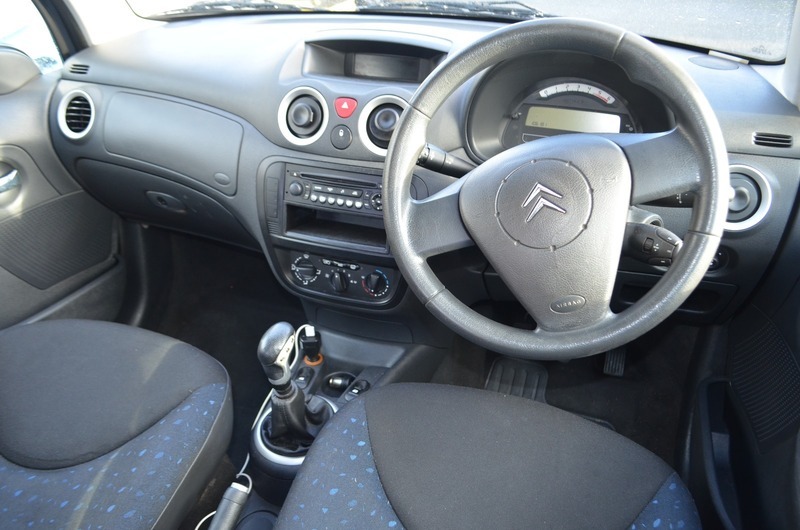 5 seats, Grey, (TAX CAN BE ARRANGED)(OPEN 7 DAYS A WEEK, LATE VIEWING CAN BE ARRANGED, ANY PX/INSPECTION/TEST DRIVE WELCOME, WARRANTY PACKAGES AVAILABLE, ALL MAJOR CREDIT/DEBIT CARDS ACCEPTED FOR ANY MORE INFO OR MORE CARS PLZ CALL OR VISIT OUR WEBSITE.